Finnish telecom gear maker Nokia said it recently conducted the industry’s first eMTC field trial Korean telco KT. The trial marks an important milestone for the Internet of Things, allowing for coexistence with the existing LTE network as well as providing extended coverage. The trial was conducted on KT’s LTE network using Nokia’s Flexi Multiradio 10 Base Station wherein eMTC utilized only 1.4MHz of the full 20 MHz LTE system, leaving the remaining spectrum free for normal LTE traffic. “This project underlines our position as a driving force behind the creation of a programmable world, where close to 50bn devices* will be connected in 2025. With this trial, we have successfully demonstrated the capabilities of LTE as a veritable backbone for a growing range of IoT use cases,” Andrew Cope, Head of Korea, Nokia, said. eMTC, which is also referred to as LTE-M with 1.4MHz bandwidth, is a feature that will be fully standardized with 3GPP Release 13, the first evolution step of LTE-Advanced to LTE-Advanced Pro. eMTC will provide data rates of up to 1Mbps and up to four times better coverage, while reducing device complexity by up to 80%, in comparison to conventional LTE. 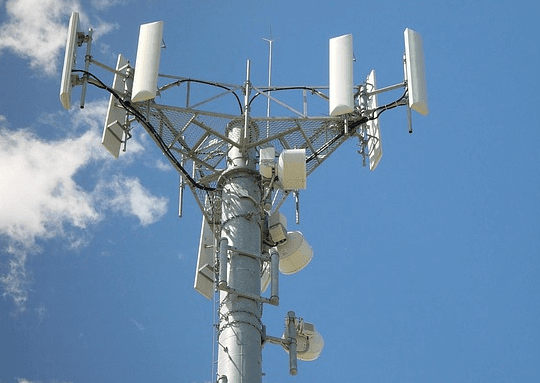 This allows for cost-effective connectivity of more data-rich sensors, such as environmental monitoring or building surveillance, on existing LTE networks located in rural areas and buildings. “This trial, a world-first, offers a solid platform to promote the widespread application of services powered by IoT technology by addressing limitations that are hampering its spread and reach. Together with Nokia, we will play a pivotal role in pioneering the emergence of IoT as the first-choice technology in Korea and beyond,” Chang Seok Seo, Senior Vice President and Head of Network Strategy Unit, KT, said. Someone explain whats this. eMTC? LTE-M? Using just 1.4MHz block of spectrum and providing just 1Mbps? wat?